Good news for 'Ye and Cudi fans: Kid Cudi and Kanye West are planning on doing more Kids See Ghosts albums in the future. In a new cover story interview with Billboard, Kid Cudi opened up the album, saying that there are some unreleased tracks that didn't make the cut, and he hopes they can be shared in the future. "There are some songs that we didn't use that I’m hopeful we can put out later. Cudi also shared that "the plan is to do more Kids See Ghosts albums." 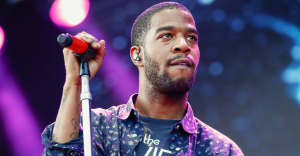 Elsewhere in the interview, Cudi spoke on his mental health, his relationship with Kanye, and the pair's musical chemistry. 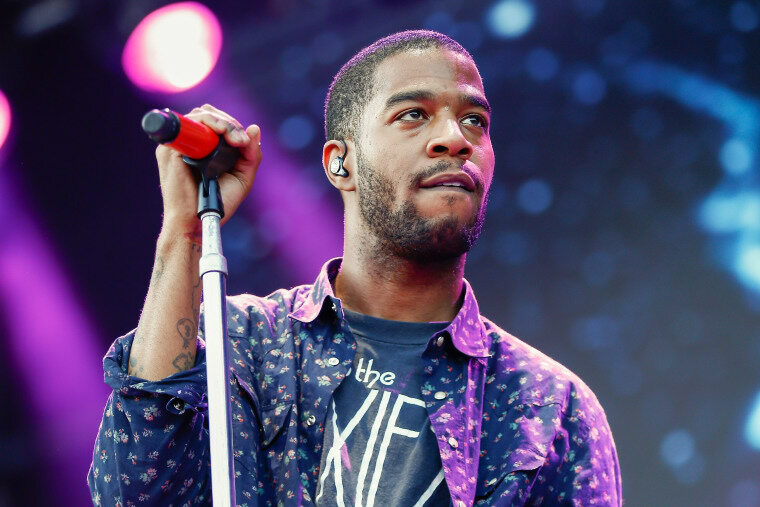 Kids See Ghosts was Cudi's first album since his 2016 full length Passion, Pain, and Demon Slayin'.